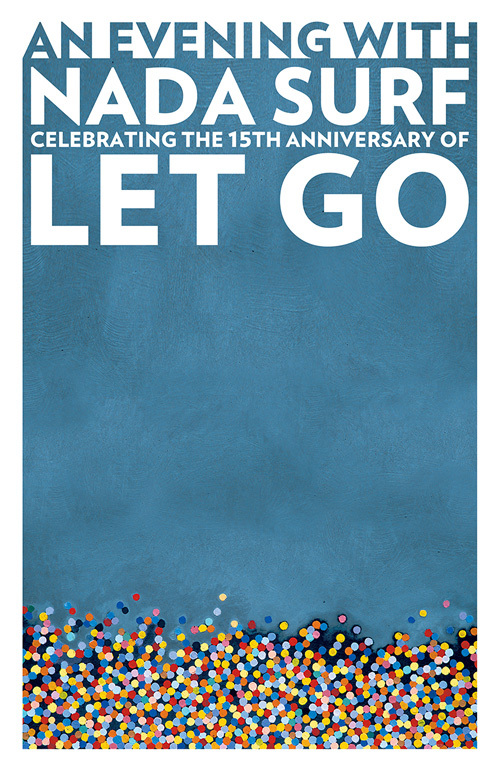 Here’s the next round of “Let Go” anniversary tour dates! Tickets go on sale tomorrow at 10am local time. These shows are “An Evening with Nada Surf,”where we’ll play “Let Go,” take a break and then come back for a second set. There will be no support on these shows.